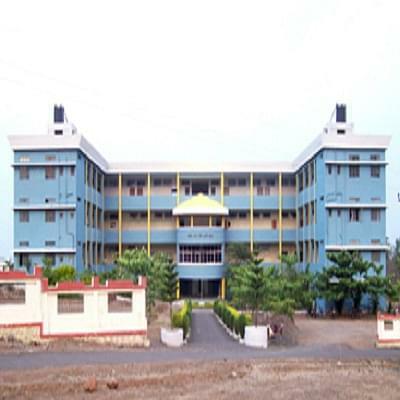 Satara College of Pharmacy, Satara, Maharashtra, an aegis of Gourishankar Education Society, has been the pioneer in providing quality pharmaceutical education in the state. The college germinated from the seeds of its inception by the tireless contributions of the present chairman Prof. M.S. Jagtap. The college is currently acknowledged as one the centres of excellence by the national audience and is believed to be imparting international standards of education to the common mass of the country. 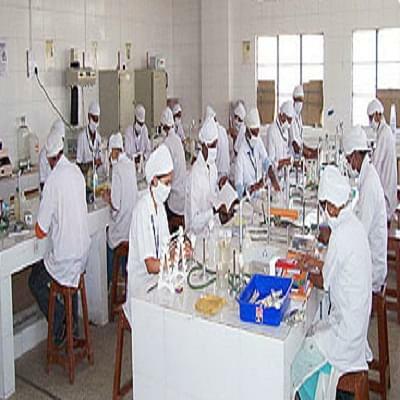 With the vision of manufacturing pharmacists, professionally polished at their workstations and making them spiritually, morally, emotionally and socially sound in order to reduce human sufferings, the college is doing more than its bit towards producing good citizens and priceless additions to the health care workforce. The Institute is dedicated to providing the most updated knowledge of the different concepts essential for the pharmaceutical world and making noble, as well as social obliged pharmacists. The bolstering infrastructure fosters the impartment of quality education to the students and helps in keeping the standards of education in the forefront. Brilliance in academics topped with elegance in personality makes the perfect cake to be served to the nation and patients alike. 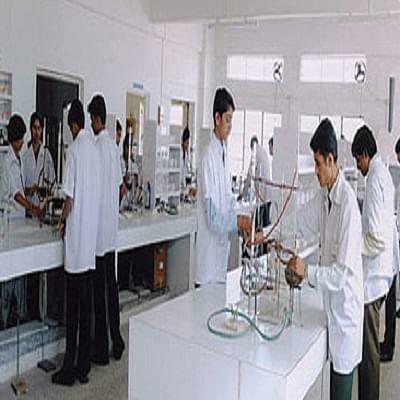 Why to join Satara College of Pharmacy, Satara, Maharashtra? 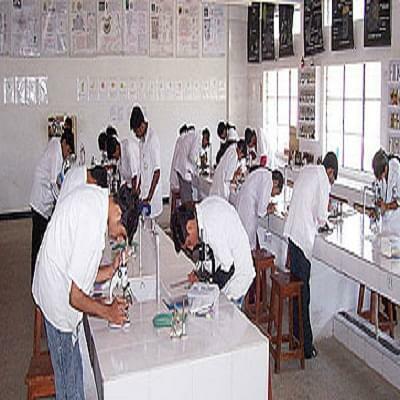 Research: The college offers a good deal of scope for research and analysis to the students in the form of proper guidance by highly knowledgeable faculty members.